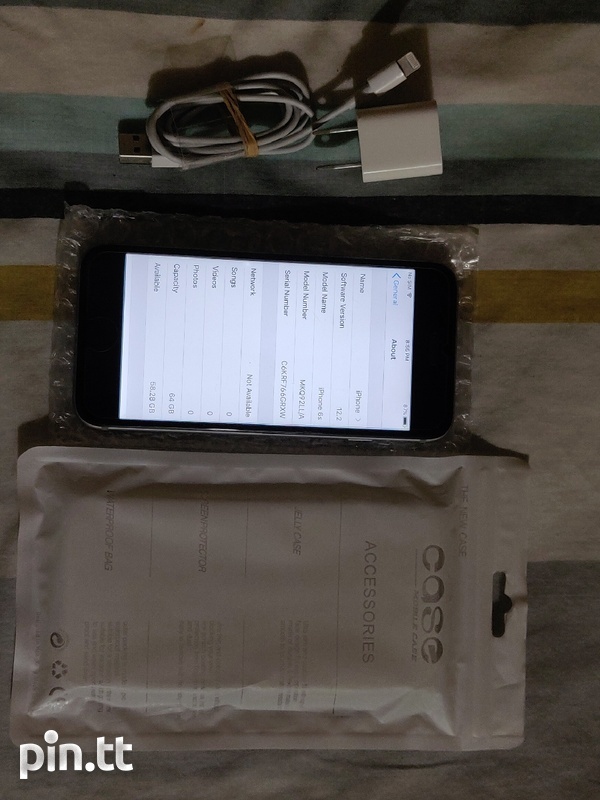 64gb space grey unlocked. Condition 8.5/10. Functionality 10/10. 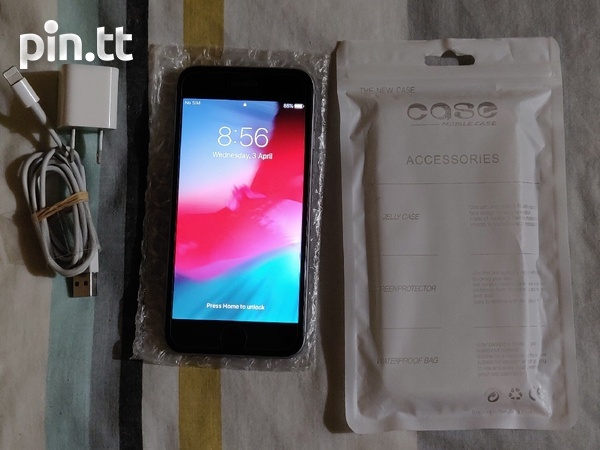 Comes with new case, tempered glass and charger. NEW iPhone 7 32 gbs.